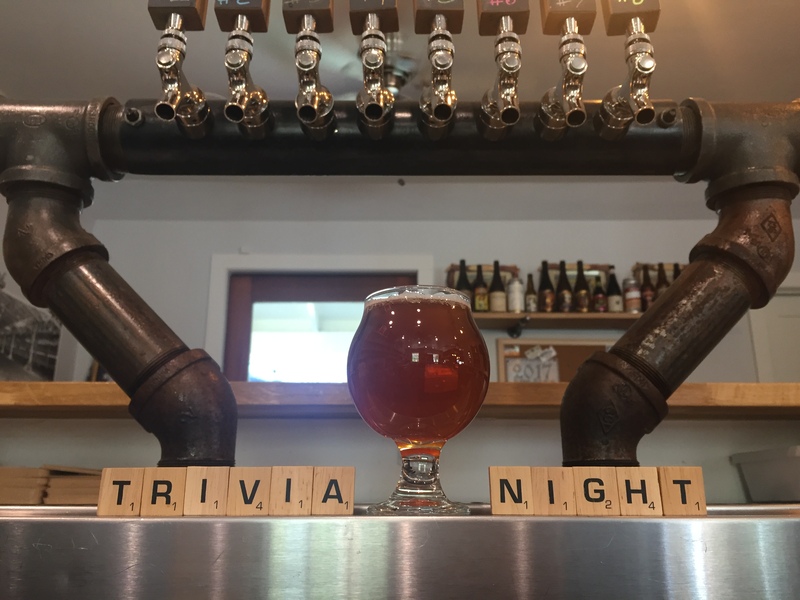 Every Wednesday local trivia master Jeff Carrico hosts Trivia Night at The Pourhouse. Game begins at 6:00pm. Fun for all ages!